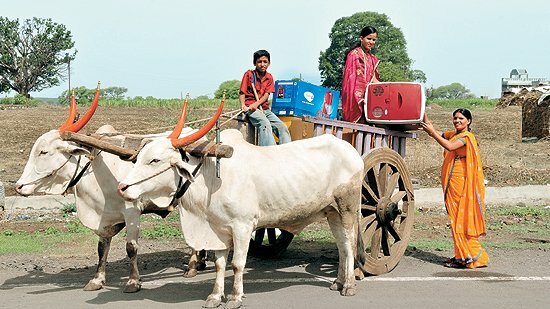 → Article: World’S Largest Population Deprived Of Refrigeration? World’S Largest Population Deprived Of Refrigeration? 92% of the population,71.7 million households,380 million people,live without electricity,in Rural India. Effective refrigeration in rural areas can help people extend their access to not only food, but also essential drugs.
. . . consumes 1/2 the energy used by regular refrigerators.